Makeup Removal and Skin Care. As cosmetics consumers we put so much emphasis on what makeup to purchase, but never stop to consider the importance of the products for its removal. 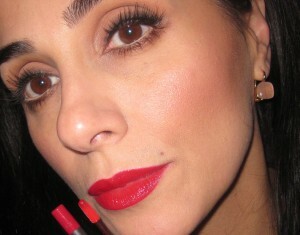 What is applied on the skin after all makeup is obliterated, also makes a lasting impact. In my experience, makeup removal and skin care go hand-in-hand. Genetics and a healthy lifestyle are big contributors, but evening makeup removal is vital to keeping skin blemish-free. Utilizing quality oils, cream or both is crucial to maintaining and nourishing a healthy complexion. Becoming aware of certain ingredients (good and bad) will also benefit you in selecting appropriate products for your skin type. I hope you find this post helpful. 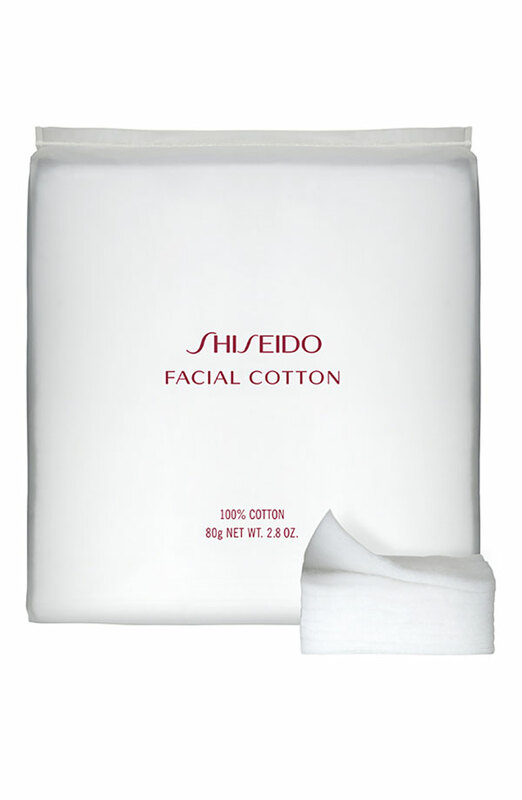 Shiseido Facial Cotton: These cotton squares are made in Japan and are thoughtfully “manufactured for a consistent soft, smooth texture.” Shiseido Facial Cottons do not break apart and one pad is sturdy enough to handle removal of both eye and facial makeup. 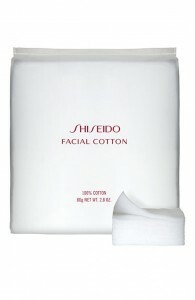 These cotton pads are reserved strictly for the face, nail polish is removed using drugstore cotton pads. For eye makeup removal, saturate the cotton pad with your remover and hold the pad down on your closed eyelid for 20-30 seconds to give the remover a chance to break down all the makeup. Slowly wiggle the pad downwardly, being very vigilant not to tug on the delicate eye area. For facial makeup removal, turn the pad over or use another pad and sweep the pad across your face in all directions (purchase here). Typically, I use one pad a night, therefore, one pack will last well over five months. 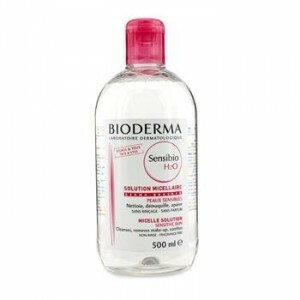 Bioderma Makeup Remover (photo courtesy of Amazon.com). Bioderma Micellar Solution: I have tried so many makeup removers and I always keep coming back to this one. I love the way this formula gently removes makeup without leaving behind an oily residue. Acquire your bottle from a reputable source, to assure you are getting “The real McCoy”. (purchase here). Neutrogena Naturals Purifying Facial Cleanser (photo courtesy of Amazon.com). Neutrogena Naturals Purifying Facial Cleanser: This cleanser is free of sulfates, parabens, petrochemicals, dyes, and phthalates. I use this with my Clarasonic and it lathers very nicely. This product is so reasonably priced, I also use this gentle cleanser to wash my makeup brushes. You can purchase Neutrogena at Target, Harmon, Bed Bath and Beyond, etc.. (purchase here). 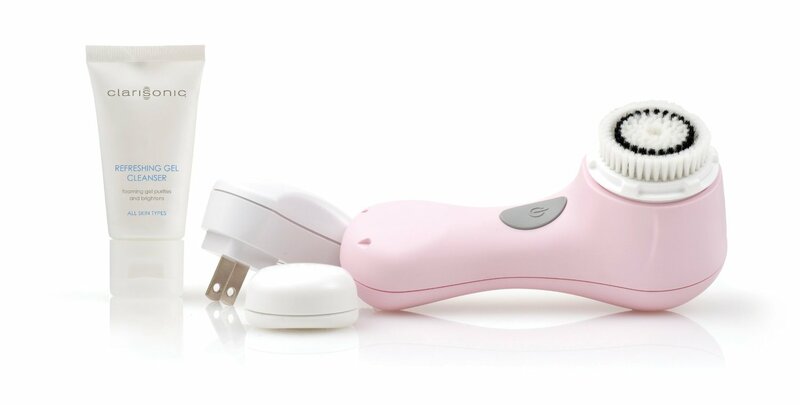 Clarisonic Mia (photo courtesy of Amazon.com). 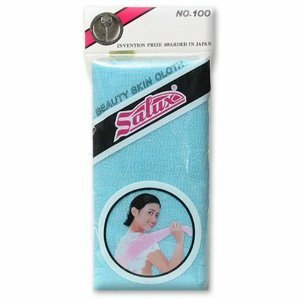 Salux Nylon Japanese wash cloth (photo courtesy of Amazon.com). Clarasonic: Dubbed the “toothbrush for the face.” I use this after I remove all my makeup to take off any residual makeup and to exfoliate my skin (purchase here). *An inexpensive and equally effective tool would be a textured towel (my favorite is Salux) which can be found in any Asian Market, Bed Bath & Beyond, and Health Food stores (purchase here). Rotating between the Clarisonic and the textured towel will also prolong the life of your Clarisonic brush head. Josie Maran Argan Oil (photo courtesy of Sephora.com). 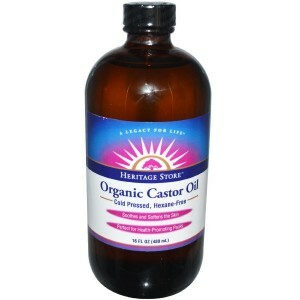 Heritage Organic Castor Oil (photo courtesy of Amazon.com). 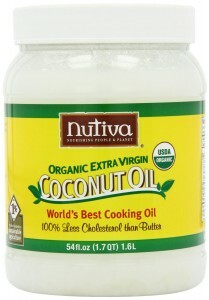 Nutiva Coconut Oil (photo courtesy of Amazon.com). Oils/Creams: I do not use expensive creams (Chanel, LaMer, etc) instead I swear by organic Argan Oil, Castor Oil and Coconut Oil. 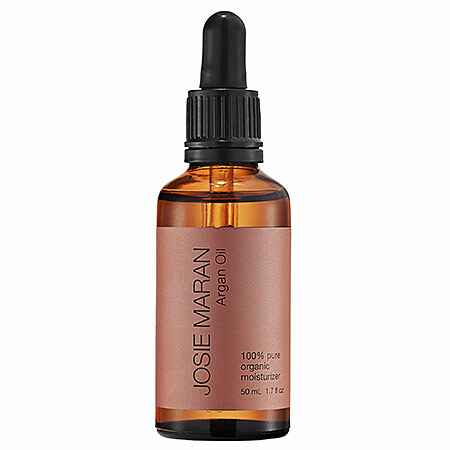 In the dead of winter my dry skin needs a denser solution, so I use Josie Maran Body Butter mixed with any of the oils mentioned. As a result, my face is hydrated and revitalized. 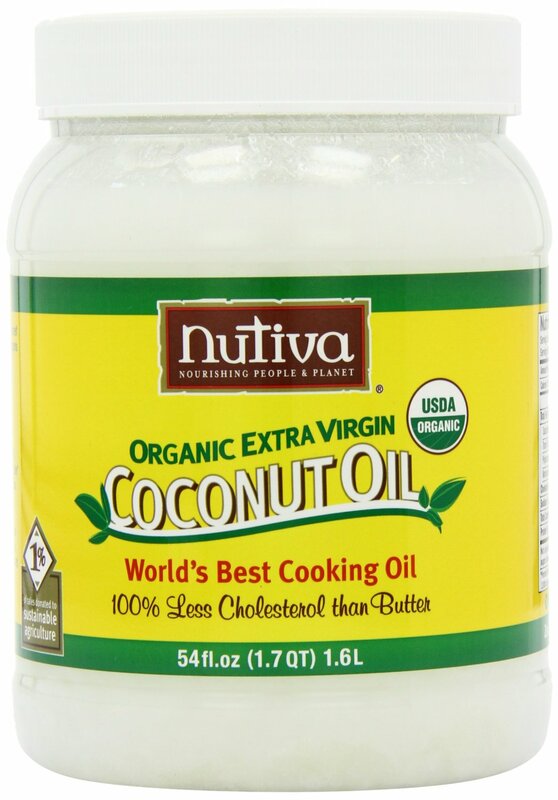 I also use a combination of Coconut Oil and Castor Oil to condition my eyelashes every night. I had a doctor once ask me what I used to moisturize my face (he was expressing how expensive his wife’s facial creams cost). When I told him the simplicity and regularity of my routine, his response was, “I’ve been trying to tell my wife this for the longest time. Expense does not determine effectiveness, consistency does.” This statement was made by a doctor with forty years of experience. Makeup would tell you simple daily routines can have the biggest impact on your complexion. Using quality products (not necessarily the most expensive) in combination with a healthy diet will contribute to better looking skin. However, do keep in mind, any changes made must be implemented regularly; consistency is the key to everything in life…such as exercise, drinking water, getting eight hours of sleep, avoiding processed foods, and of course….reading this blog 🙂 Be well and stay safe.